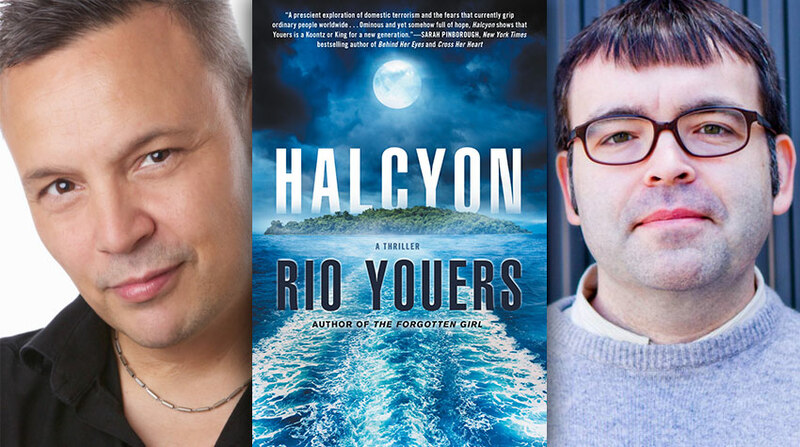 Read Owen King's interview with Rio Youers about his upcoming novel and then make sure you're signed in and comment below for a chance to win a copy of both Halcyon AND Owen King's collaboration with Stephen King, Sleeping Beauties! Halcyon is about a family that suffers a terrible tragedy and seeks refuge with a remote island community—a cult, that is, led by a charismatic and deeply disturbed individual who calls herself Mother Moon. I appreciated and admired the empathy you showed toward all the characters who fall under Mother Moon’s spell. From the outside, a group like, say, Heaven’s Gate seems so bizarre that it can be hard to remember the substance of the people who lost themselves to it. The heartbreak gets obscured by the craziness. Some of the characters in Halcyon are naive about Mother Moon, but they’re not stupid, and their reasons for wanting to leave modern society are completely understandable. Can you tell us about how you became interested in the subject and where your thinking on the novel began? I remember reading about Charles Manson and the Tate-LaBianca murders when I was a kid (I don’t know, maybe 14 years old) and being blown away—a kind of dumbstruck combination of horror and fascination. The murders were gruesome enough (Sharon Tate was eight-months pregnant at the time; that detail sticks in my mind like a rusty tack), but what really hooked me was the level of manipulation involved—that one man was powerful, crazy, and charismatic enough to establish this devoted ring of followers and then shape them into committing these unspeakable crimes. I read about Jim Jones and the Peoples Temple cult a few years later. The whole episode is horrifying (and yes, fascinating), but it comes down to this: more than 900 followers drank the Kool-Aid. Parents gave it to their kids, for God’s sake. These people trusted and believed Jim Jones (a grade-A lunatic if ever there was one). “Revolutionary suicide,” Jones called it, but it was mass murder, no doubt about it, instigated by one incredibly manipulative and charismatic individual. 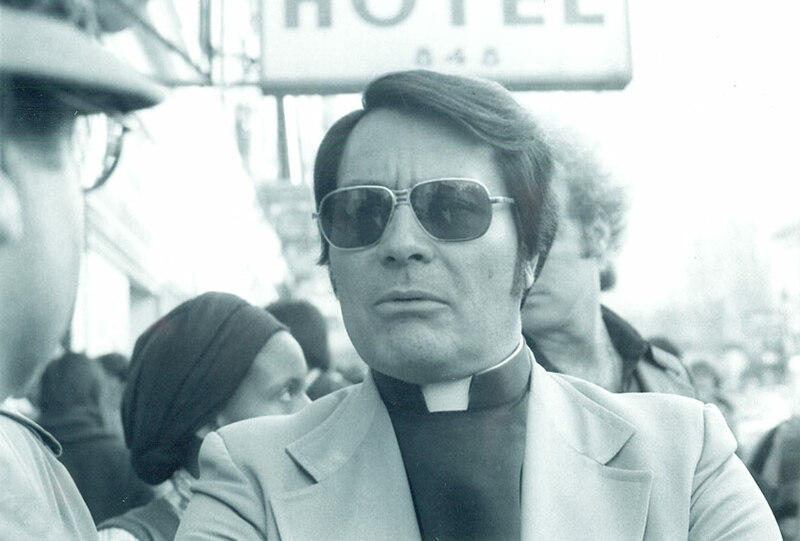 It’s fair to say that Charles Manson fueled my deep interest in cults, but Jim Jones gave it wings. My grade-A lunatic, Mother Moon, is inspired, to some degree, by Manson and Jones, but she has her own deep-rooted and very dark reasons for doing what she does. Writing Halcyon, I wondered if my readers would buy what Mother Moon was selling—if they’d believe her followers would commit such terrible crimes. Then, I thought about Heaven’s Gate and Jonestown and the Branch Davidians and the Children of God, and I also considered how seven out of ten Americans believe in Heaven. Clearly, we’re hardwired to believe in a brighter place. We’re like moths drawn to a light source. With this knowledge, I realized that selling Mother Moon’s brand of crazy wouldn’t be overly challenging. As for how my thinking on the novel began: the original concept was very different from the finished product (this is true of most of my work). I had set out to write a novel that was somewhere between Paul Theroux’s The Mosquito Coast and William Golding’s The Lord of the Flies. The basis: a single father, disillusioned by what America has become, moves himself and his three daughters to a deserted island in the South Pacific. The father dies soon after they arrive, so the daughters have to fend for themselves. They learn to survive. They grow up. The oldest daughter is absorbed in the island and wants to honor their father’s wishes. The middle daughter is curious about what exists beyond the island and dreams of escape. The youngest daughter is more feral and unpredictable. I was interested in the power dynamic between the oldest and middle daughter and how the youngest daughter might play a part. But when I sat down to sketch out some ideas, I realized that I didn’t have anything of substance. Outside of the power struggle, there wasn’t much of a story. I needed greater depth. So I went digging. I played with notions. I toyed with scenarios. Eventually, I came up with the idea of an island community instead of a deserted island. I added other people to this community—people who were also disillusioned with American life. Then, I tried out the cult angle to see if it worked, and hey—it really worked. This introduced another storyline, and suddenly there was substance—depth. I worked on the characters, introduced a supernatural element, and found I had enough to work with. Everything else (and there’s a lot more to the story) filled itself in along the way. The inspirations you’ve cited are historical, but the book itself is ultra-current: as much as it’s about how the Lovegrove family is drawn into Mother Moon’s cult, it’s also about the epidemic of domestic terrorism in American life. Can you talk about that a little, about the direction of your thinking? It’s a difficult subject, and I know you approached it with a lot of care. Halcyon is laced with love and optimism, with family and togetherness. But there are tense moments too. And there are two scenes involving forms of domestic terrorism that are particularly intense. I wrestled with how to handle these, wanting to accurately convey the absolute horror of the moment without being so graphic that I risked losing the reader. In other words, I wanted to go just far enough. Moreover, I felt it was important to go just far enough. 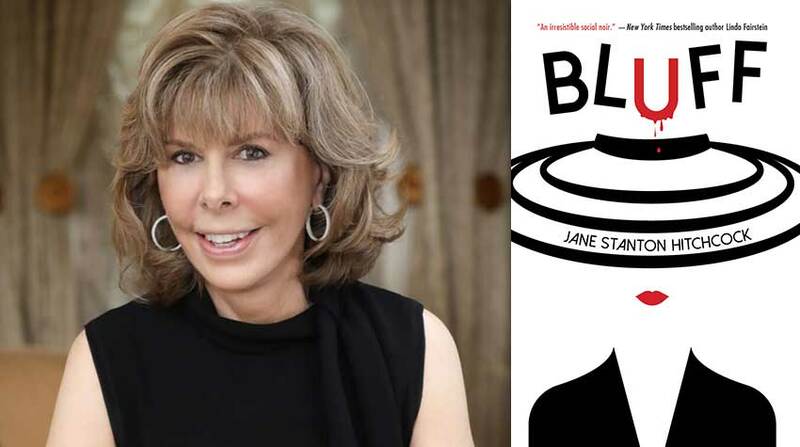 As a novelist, I feel a certain responsibility to tell the truth about the world we live in—both the good and the bad—and I believe this can, and should, be done with delicacy and tact. But Halcyon isn’t an excuse to wax political; it’s a story, first and foremost, and the fundamentals of plot had to be observed. In order for Halcyon—this seemingly idyllic community—to be a viable and believable alternative, I had to show America’s dark side. Character plays a part too. My stricken family, the Lovegroves, appear more relatable (I hope) because they live in an America that the reader will recognize. I took a sensitive but unblinkered approach. It’s controversial, but I stand by it. Another thing: we read novels to temporarily escape the real world, but there’s also a responsibility to confront and understand it. Novels can help with that too. Mother Moon, your villain, is an alarming, compelling creation. Hers is definitely a star turn, and her backstory—which involves a Chinese restaurant in the wilds of New Jersey and some truly awful doings (I can’t say any more)—is extraordinarily imagined. Where did she come from? She’s such a massive presence; did you have to rein her in to keep her from taking over the book? Valerie Kemp, aka Mother Moon, is a complicated character. She is tortured but full of dreams. She is charming and charismatic but essentially vulpine. She is a victim and a villain. Going into the novel, I had only a faint impression of her character, and it took most—if not all—of the first draft to fully understand what made her tick. And I let her run wild in those initial stages because I needed to see what she could do. Once I had a handle on her, I reeled her in and made the necessary cuts. It was a good deal of work but entirely worthwhile because she became more than an antagonist; she developed into the novel’s central force. Martin Lovegrove is the main, or prevalent, character, but everything revolves around Mother Moon, her desire, and her outlandish, brutal backstory. Without taking over the book, she remains a kind of a perfect cyclone that the Lovegroves—and everyone else on the island—get sucked into. I took a sensitive but unblinkered approach. It’s controversial, but I stand by it. She’s not wholly evil, though. She appears, throughout, grandmotherly and altruistic. Going back to Jim Jones and Charles Manson, I wanted Mother Moon to possess that same beguiling nature. This was something else I honed across subsequent drafts, trying to marry it with her outrageous darkness. Then, we have her backstory, which forms the foundation of who she is—or rather who she has become. It explains her motives, but I hope it also adds a layer of sympathy. All devils need a little sympathy, don’t you think? Yes. For a character to be scary they need to have some reality about them; her human qualities bring her to full, terrifying life. You did a brilliant job with the very tricky relationship between Martin’s daughters, Shirley and Edith. There’s a lot of push and pull in that relationship—a balance of love and resentment, a crucial difference in ages—and it’s drawn so vividly. I thought that would have been particularly challenging to write because of all those layers, but then again, you make it look so easy that maybe it was easy. What was the most difficult aspect of the novel to write? Thank you, and no it wasn’t easy. 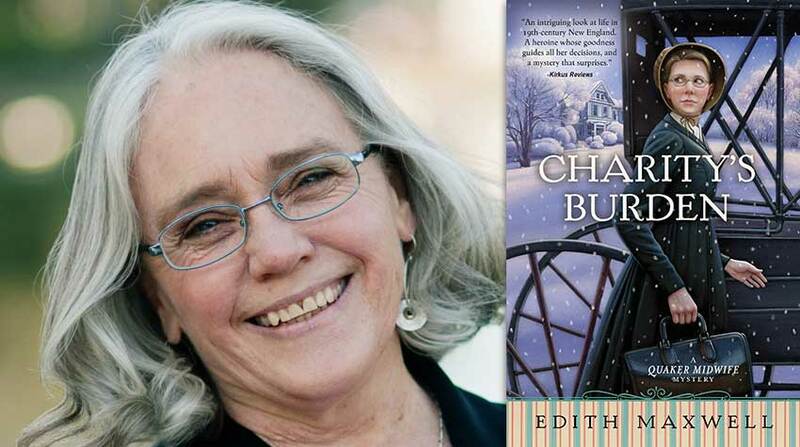 I worked hard on every aspect of the novel, but the connection between Edith and Shirley required extra tuning. I remember thinking that love had to pervade, though. For all the devotion, innocence, and envy in their relationship—not to mention that shimmering supernatural thread—the love that Edith has for Shirley, and vice versa, had to shine brightest. That’s where I focused my attention, and I worked from there. Equally difficult, perhaps more so, was explaining the science behind a drug called Rhapsody (a hallucinogen made with pain and suffering distilled from the atmosphere) and tying this as cleanly as possible to Mother Moon’s backstory. This is a key part of the novel because Mother Moon believes Rhapsody can help her find the gateway to Glam Moon—an alternate world, a paradise of light and healing. Everything Mother Moon does—the people she manipulates, the “pain events” she creates—is in pursuit of Glam Moon. The temptation is to overexplain, and I did through the first couple of drafts, simply because I needed to understand how it all worked myself. But, as with Mother Moon’s character, once I had the shape of it, I was able to whittle it down and present the reader with only the necessary information. Oh, and another challenge: the research. Bad things happen in Halcyon. They required harrowing levels of research. The things I pulled up on my computer must have placed me on just about every FBI watchlist. I swear my heart dropped a beat every time a strange vehicle pulled up outside my house. That may sound like an exaggeration, but try typing “how to make a car bomb” into Google and see how comfortable you feel. I’m two-thirds of the way into a new thriller called Lola on Fire. 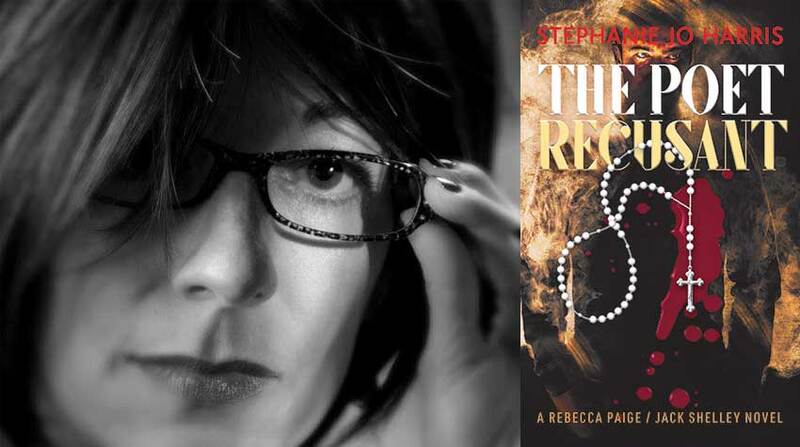 It’s a balls-to-the-wall action novel, with touches of Tarantino, Elmore Leonard, and John Wick—a female John Wick, that is. I hope it finds a home because I’m having a great time with it, and I think readers will too. Comment below for a chance to win a copy of Halcyon by Rio Youers AND Sleeping Beauties by Owen King & Stephen King! Rio Youers & Owen King Comment Sweepstakes: NO PURCHASE NECESSARY TO ENTER OR WIN. A purchase does not improve your chances of winning. Sweepstakes open to legal residents of 50 United States, D.C., and Canada (excluding Quebec), who are 18 years or older as of the date of entry. 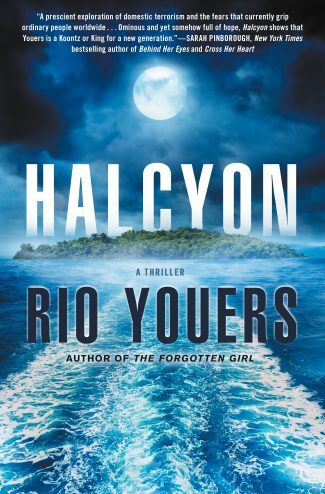 To enter, complete the “Post a Comment” entry at http://www.criminalelement.com/owen-king-interviews-rio-youers-about-his-latest-novel-halcyon beginning at 1:00 p.m. Eastern Time (ET) June 26, 2018. Sweepstakes ends at 12:59 p.m. ET July 10, 2018. Void outside the United States and Canada and where prohibited by law. Please see full details and official rules here. Sponsor: Macmillan, 175 Fifth Ave., New York, NY 10010. Filed Under: Owen KingQ&ARio YouersSweepstakes! Awesome! Omg summer reading this year is epic! Excellent interview, and the novel sounds fascinating. This sounds really interesting and is a new author for me to check out. I, of course and already very familiar with King and sons. Agh! Cult novels are my favorite! I’m so intrigued by these crazy groups of people.. and Stephen King is my idol! How great! Sounds like a great read. Can’t wait to check them out! Halcyon sounds very interesting. I am looking forward to reading it. The books sound interesting! I am excited to read them, love these types of books! Fascinating and enthralling novels. Thanks. Wow! Could be a frightening but irresistible read! Halcyon is on my list to read, nice interview. Owen-Fantastic interview. Loved your book with Stephen. What’s your next book going to be about? Going to preorder Halcyon from amazon right now! This sounds awesome. Very interesting interview. I actually knew a girl named Valerie Kemp! I watched a New Zealand TV series about a cult that was very good! “Halcyon” and its story about some island cult sounds intriguing! Having lived through all of the events you mention, and having read so many true stories of said events, reading your book may be even more horrifying. Looking forward to it. Sounds like something I’d really like to read. Think/hope I exceed the cynicism threshold whereby people wouldn’t fall for this stuff. But then again, circumstances plus desperation plus exhaustion can lead to strange situations. Sounds like a very interesting read! I read Rio Youers’ The Forgotten Girl and enjoyed it a lot, in fact I won it on this site. I’d love to win these books too. Owen thanks for a fine introduction to a new author for me. Thanks for introducing me to another great author! This book sounds amazing, and I can’t wait to read it. I’ll be picking up Halcyon as soon as it comes out! 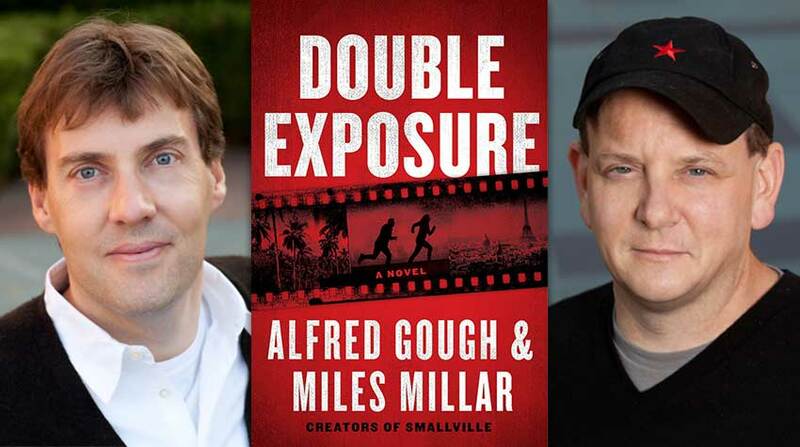 Thanks for the great interview, I’d love to have a copy of either book, both would be super! Ohh, I can’t wait! Great summer reading! Hi, loved the interview. I’ve been fascinated by the Mason cult after reading Helter Skelter in jr. high (back in the mid-70s). I’d be interested in knowing if you ever read about the Bhaagwan Shree Rajneesh cult in Oregon? Thank you for the great interview. I got goosebumps reading it. Thanks for the great interview. I got gooose bumps reading it. Great interview, would love to read both books. Looking forward to HALYCON, loved FORGOTTEN GIRL. I really enjoyed this detailed interview about Halycon. I can’t wait to read it! Sounds SO good! Two of my really wtr books, would love copies! when I commented before I was not a registered member, so I’m back to do this again. I would really love to win these books. I loved Sleeping Beauties and am very much looking forward to reading Halcyon. Thanks guys! Sounds amazing! Can’t wait to read it. Looks like two great books to read. Can’t wait to read both. Great interview-I enjoyed the thoughtful questions and the interesting answers…definitely made me want to read Halcyon.